It’s official! 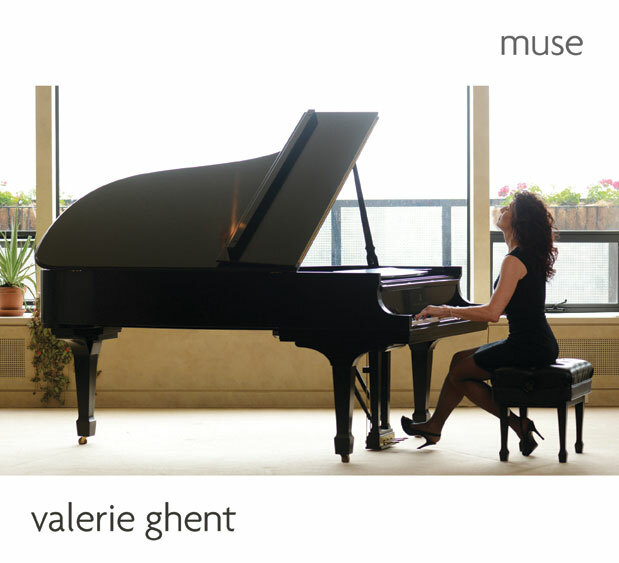 Am thrilled to announce the release of my newest CD, “Muse”. Please join us May 1st, 2014 at Joe’s Pub to celebrate. We will debut songs from the new album and ravish your eyes and ears with an all-new show! Muse has been a loooooong time in the making. Featuring 12 piano/vocal ballads, Muse is my most intimate record yet. All the songs on Muse “arrived” seemingly of their own volition, evoking the beauty and fragility of life alongside the passion and depth of love and loss. Hence the title, Muse. Nine of the songs are duets, with Dave Eggar (cello), Robin Macatangay (acoustic guitar), my sister Nadia Ghent (viola), Booker King (acoustic bass), Dennis Moriarty (harmonica) and Yuri Lemeshev (accordion), with additional touches by Bashiri Johnson (percussion) and Katie Kresek (violin). I’ll be writing more about the “making of Muse” in the weeks ahead, with behind-the-scenes stories, photos and videos. And…..even though celebrating a new CD is huge, May 1st just happens to be the day before my birthday – so we have even MORE to celebrate. Get your tickets today! Please join us, nothing would make me happier than seeing YOU at Joe’s Pub on May 1st!